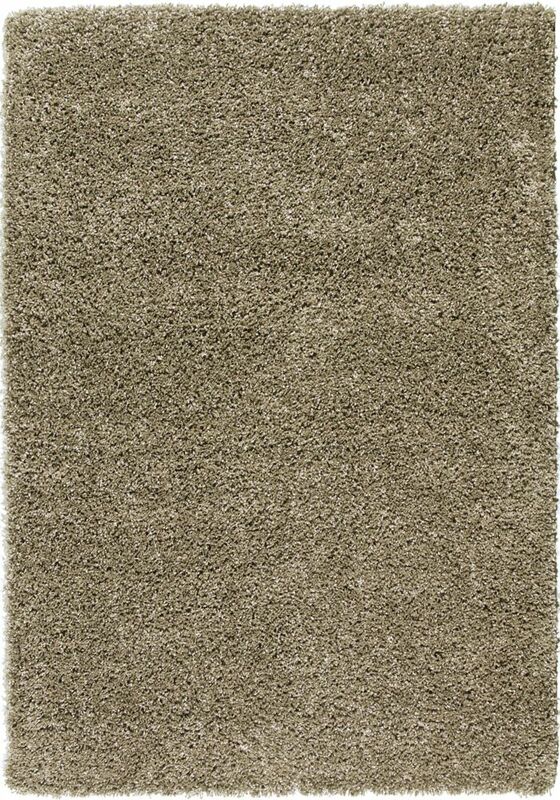 Interior design is easy when you add this high quality Orian Rugs Chunky Shag area rug to your home. Made from plush jute material, this indoor rug is high quality and extremely fashionable. The machine-made construction of this area rug is both modern and comfortable. Upgrade the dicor of your modern home with this solid patterned green rug. Place this Artistic Weavers Burnaby area rug in your dining room when you need a splash of style. Keep it classy, quality, and stylish with this indoor rug made from plush polypropylene material. This rug is machine-made for convenience and quality combined. This contemporary brown rug has a lovely oriental pattern for an impressive look. Add this Artistic Weavers Cobija area rug to your hallway, dining room, or living room for an infusion of style. Keep it classy, quality, and stylish with this indoor/outdoor rug made from plush polypropylene material. This rug is hand-made, which ensures a strong product. Maintain your modern home aesthetic with this floral plants patterned off-white rug. Include this Artistic Weavers Vaire area rug in your hallway, dining room, or living room dicor for a taste of modern style. Bring this high quality plush wool indoor rug into your home to upgrade your interior design immensely. Bring this hand-made rug into your home for a durable interior design option. The oriental pattern on this gold rug is very modern and stylish. Chunky Shag Green 5 ft. 3-inch x 7 ft. 6-inch Indoor Contemporary Rectangular Area Rug Interior design is easy when you add this high quality Orian Rugs Chunky Shag area rug to your home. Made from plush jute material, this indoor rug is high quality and extremely fashionable. The machine-made construction of this area rug is both modern and comfortable. Upgrade the dicor of your modern home with this solid patterned green rug.